Lviv, Ukraine – October 28, 2015 – AltexSoft, a Technology & Solution Consulting company, participated in Lviv IT Arena on October 2-4, 2015. The conference is aimed at discussing the latest technologies, hottest IT business trends and productive networking. 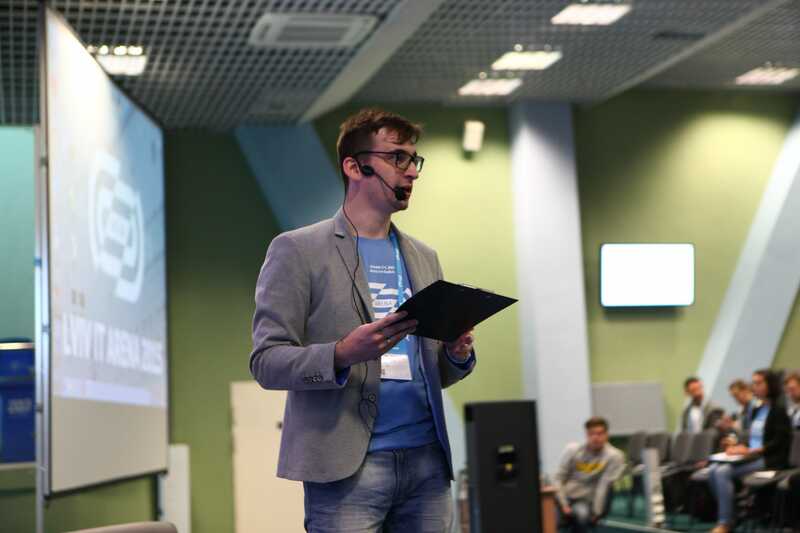 The event was organized in close cooperation with Kharkiv IT Cluster. 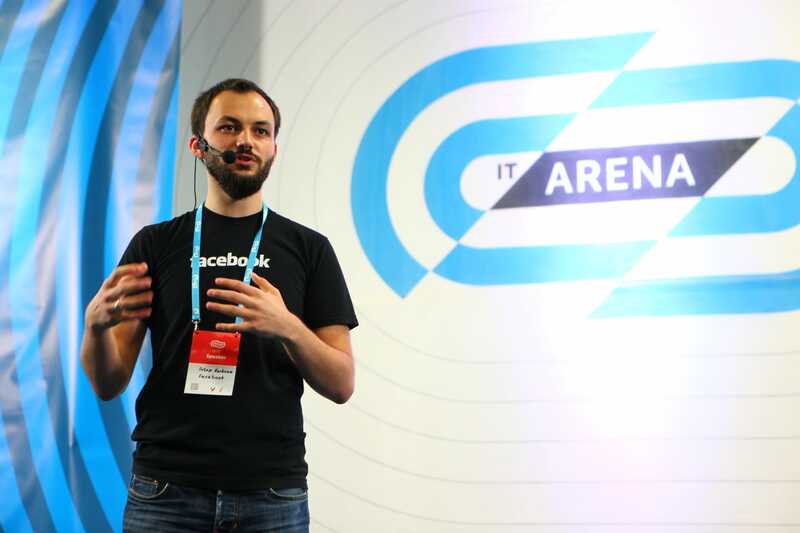 The three-day conference Lviv IT Arena 2015 was located in Arena Lviv Stadium. 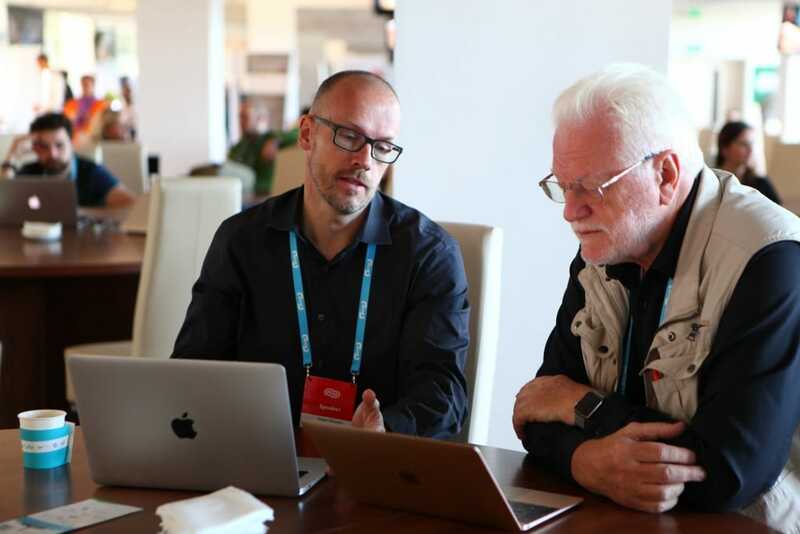 It drew more than 1400 IT-professionals, top-managers, designers, investors, entrepreneurs and startuppers, which is almost twice as many participants as last year’s event. Speakers from the USA, Belgium, Bulgaria, Germany, Spain, Estonia, Russia, Poland, Belarus and Ukraine shared their ideas within 3 thematic streams: Product, Technology and Business. 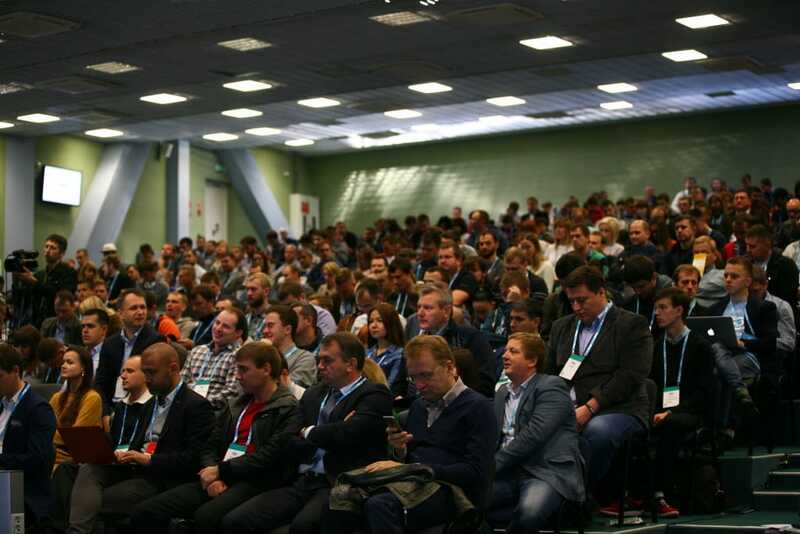 Among others, Andrey Chekh, AltexSoft Director, Research & Technology, talked about building distributed applications with Orleans framework and Windows Azure platform. Along with speeches, there were 9 workshops organized for designers, PMs, entrepreneurs and lawyers. The organizers went beyond the standard format of a conference. 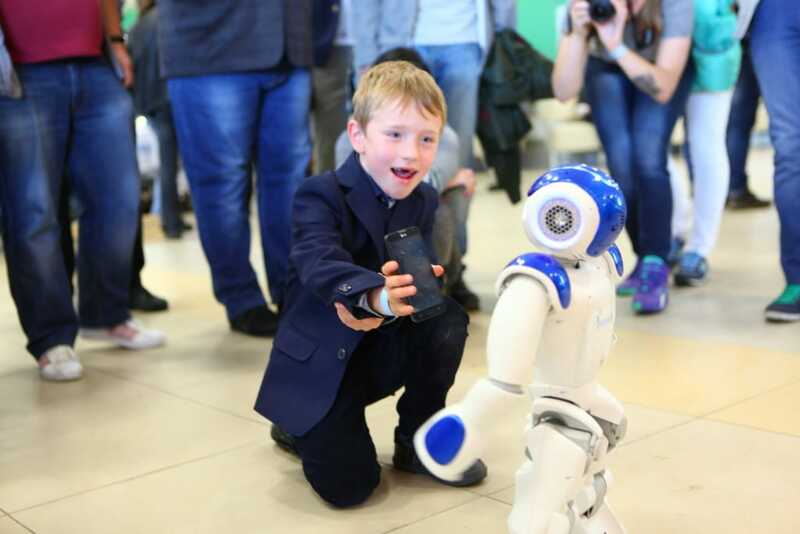 They also ran an exhibition of robotics and IT innovations, where participants could pilot drones, try on virtual reality glasses and interact with the legendary NAO robot. Moreover, they arranged the Startup Competition on the final day of the conference. 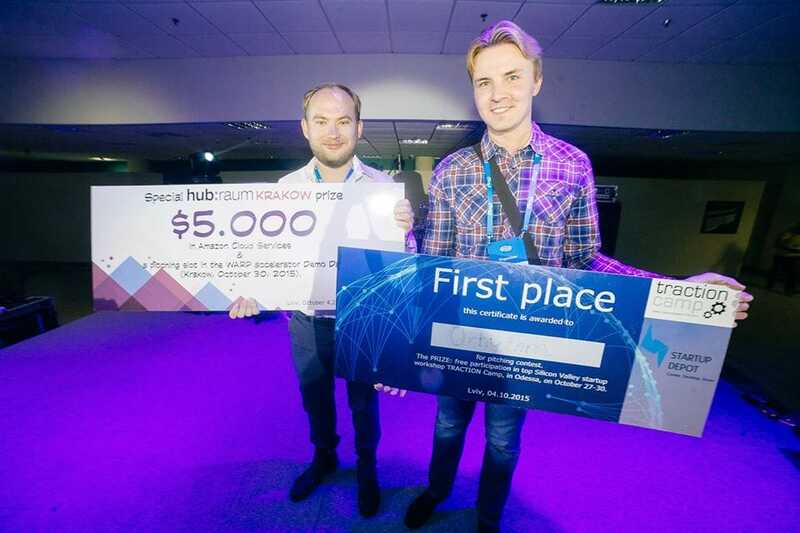 Thirteen young startups and entrepreneurs competed for 5,000 dollars in the Amazon Cloud Service and for participation in Traction Camp, a three-day workshop for startups in Odessa, Ukraine. The organizers believe that such a large-scale event must be held annually and promise to keep up the good work in 2016. Being a Technology & Solution Consulting company, AltexSoft co-builds technology products to help companies accelerate growth. The AltexSoft team achieves this by leveraging their technical, process and domain expertise and access to the best price-for-value Eastern European engineers. Over 100 US-based and 200 worldwide businesses have chosen the company as their Technology Consulting Partner. 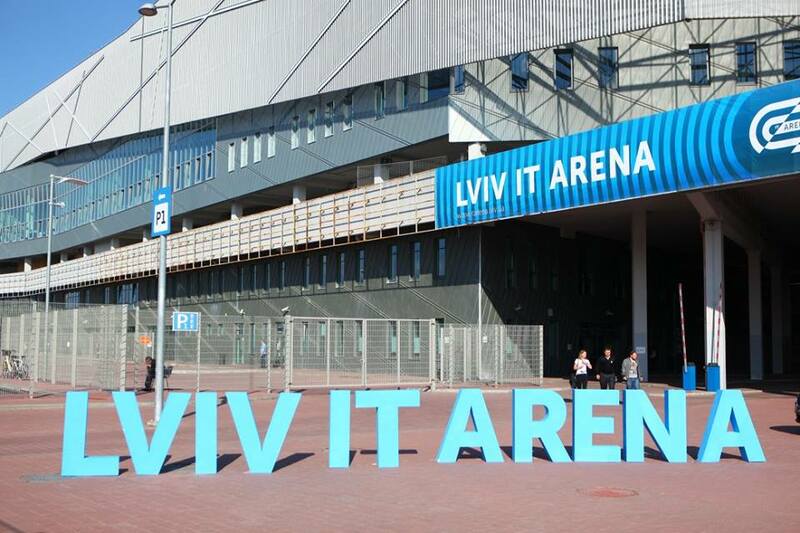 Lviv IT Arena is an annual conference held in Lviv, Ukraine, aimed at discussing the latest technologies, hottest IT business trends and productive networking. The organizers gatherkeynote specialists that share their views on the future of technology, product development and business. The event is famous for its outstanding speakers, interactive educational workshops and unforgettable entertainment.